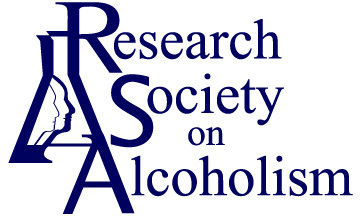 A travel award opportunity for under-represented minorities to attend the RSA Annual Scientific Conference and present their research during a poster session. An application must be submitted by all individuals who wish to apply. Poster abstract (required of applicants) must be submitted by the deadline specified each year. Undergrads (within 1 year post-undergraduate degree at the time of the meeting) will be awarded based on the quality of their poster abstract and those awarded will be paired with multiple mentors who will help them navigate the meeting. Applicant must be first author and only one application per person and per abstract may be submitted.